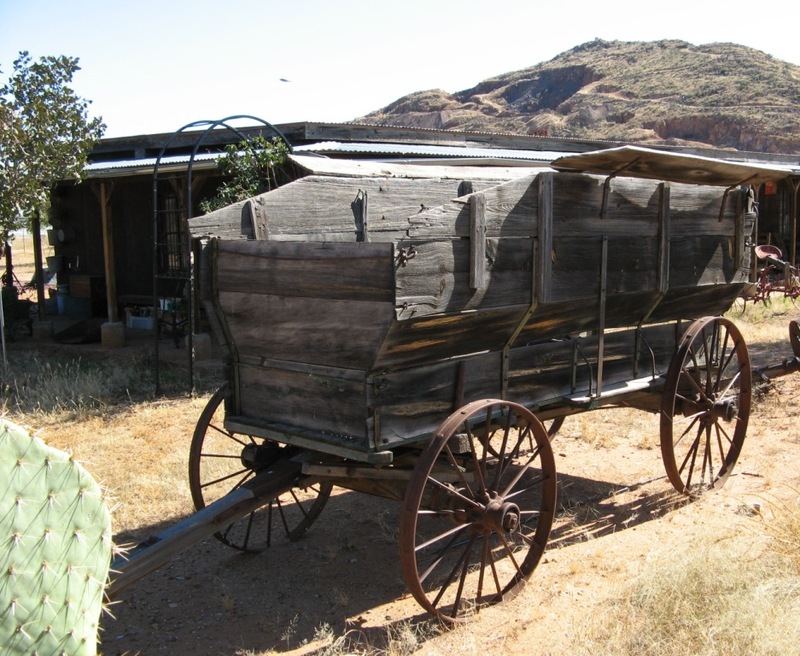 New Article, Early Arizona Ranching is up in World of Apache Portal section of this website. 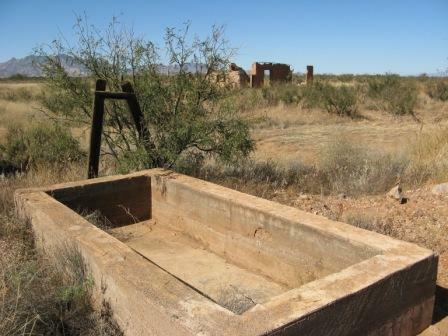 In it you will find many photos of early ranches in Cochise County, Arizona, taken by the author on several research trips for his historical fantasy novel APACHE PORTAL. HAPPY NEW YEAR!! May you all experience much health and happiness — and good reading!! — in 2015.